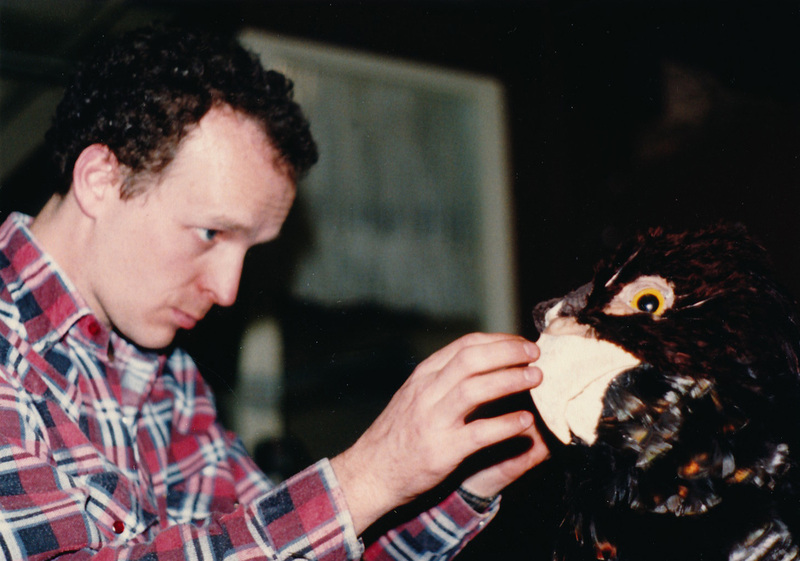 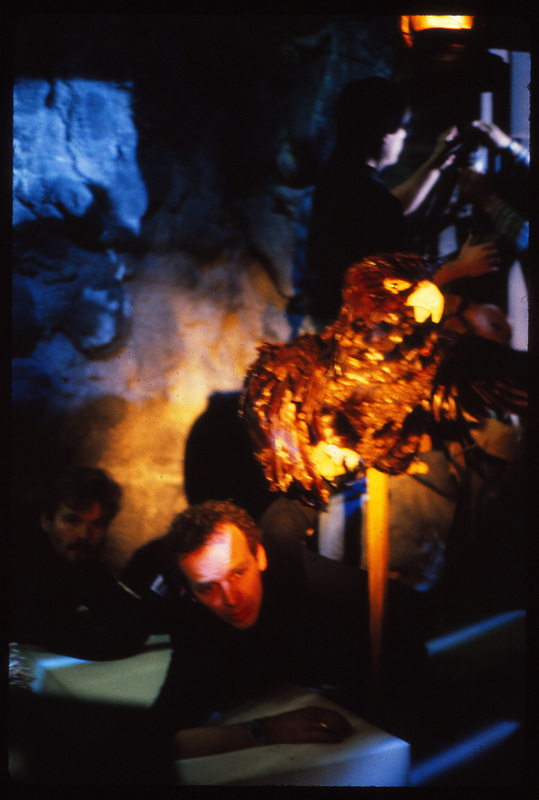 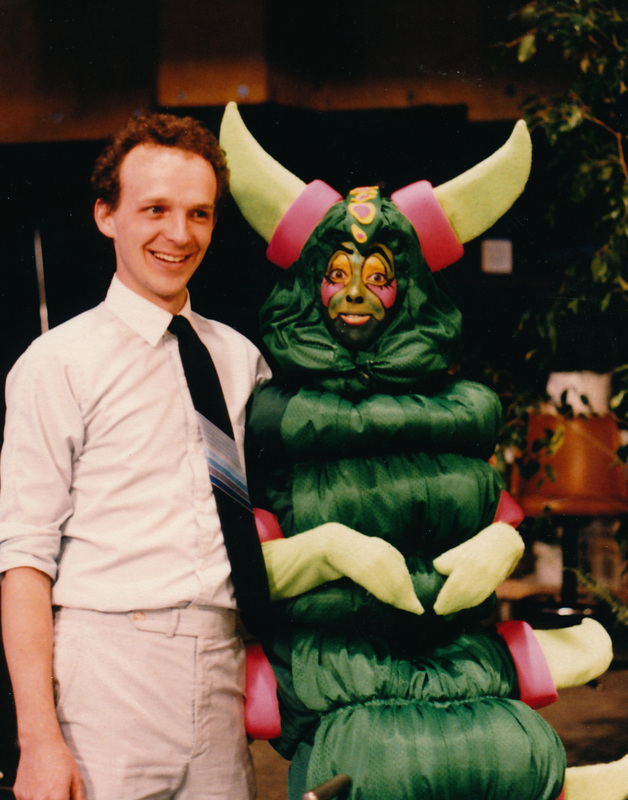 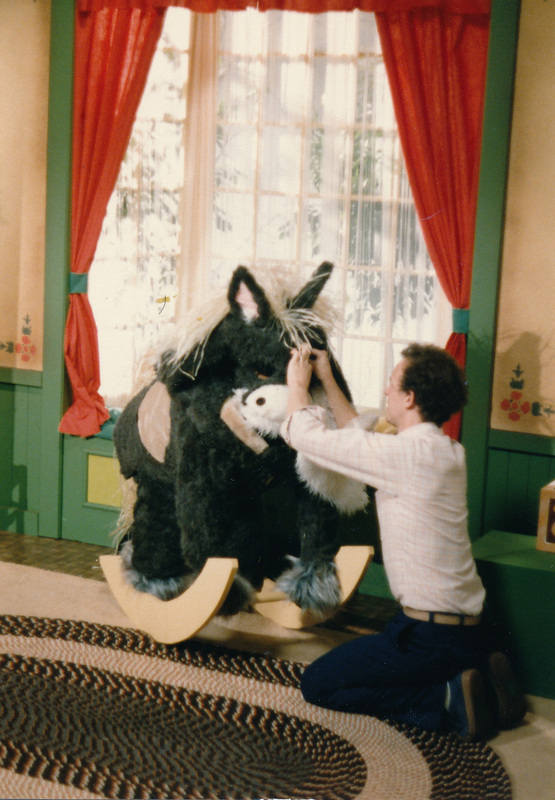 During 1985-1986 Nightstar Productions produced four children's videos based on well-known children's books. 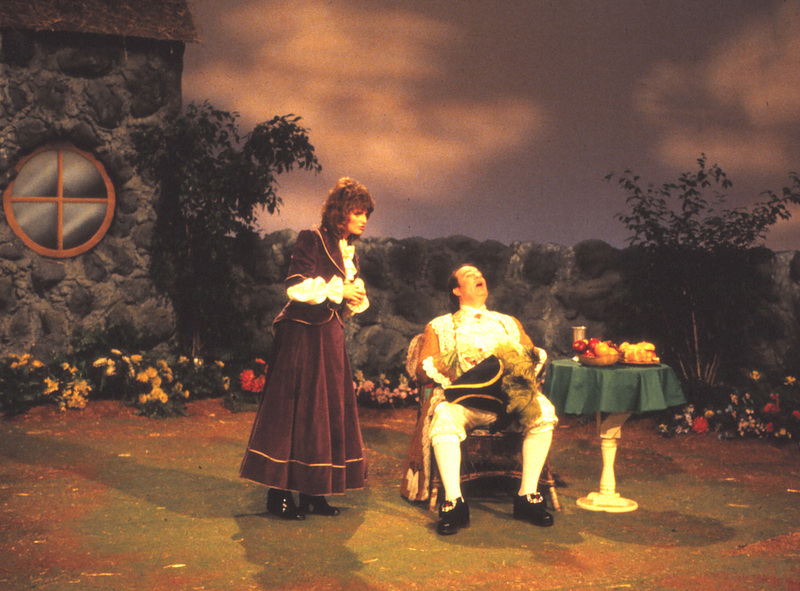 Produced by Jimmy Osmond and associates, this series was funded by Disney in cooperation with Osmond Studios. 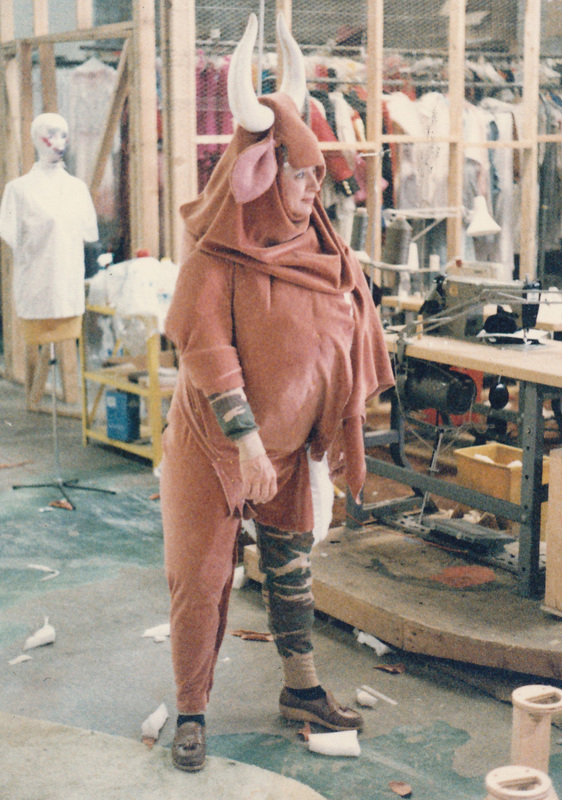 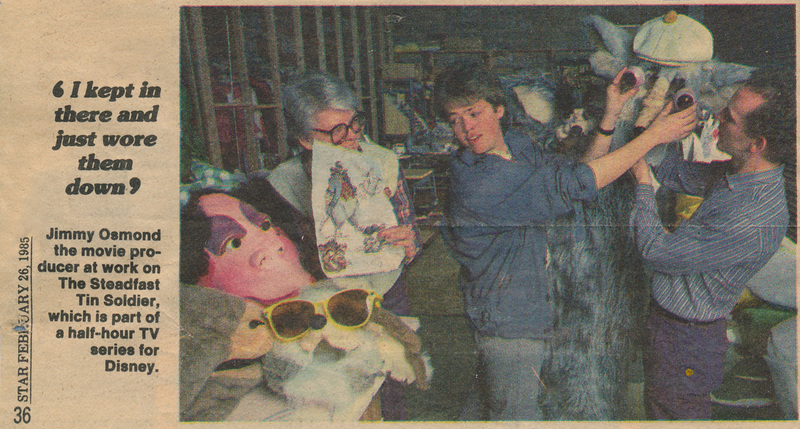 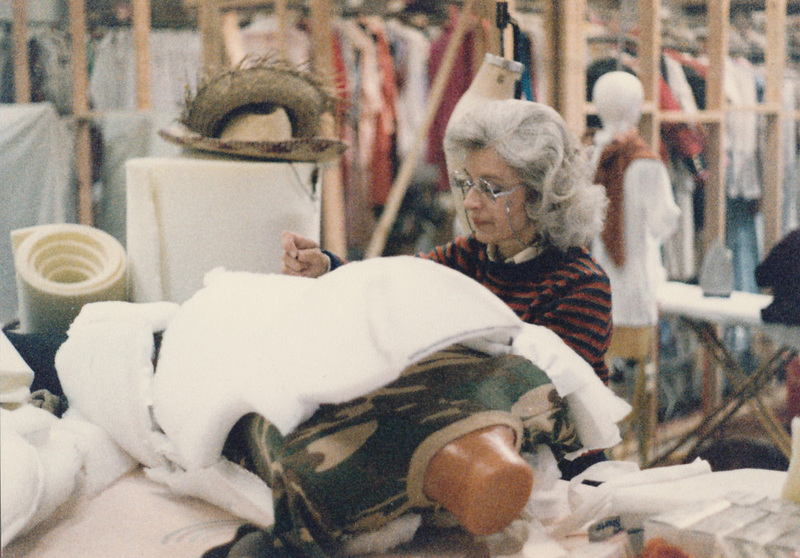 As one of the costume designers/coordinators, I was key construction and dresser for THE VELVETEEN RABBIT, and the costume designer for the THE STEADFAST TIN SOLDIER in the first season. 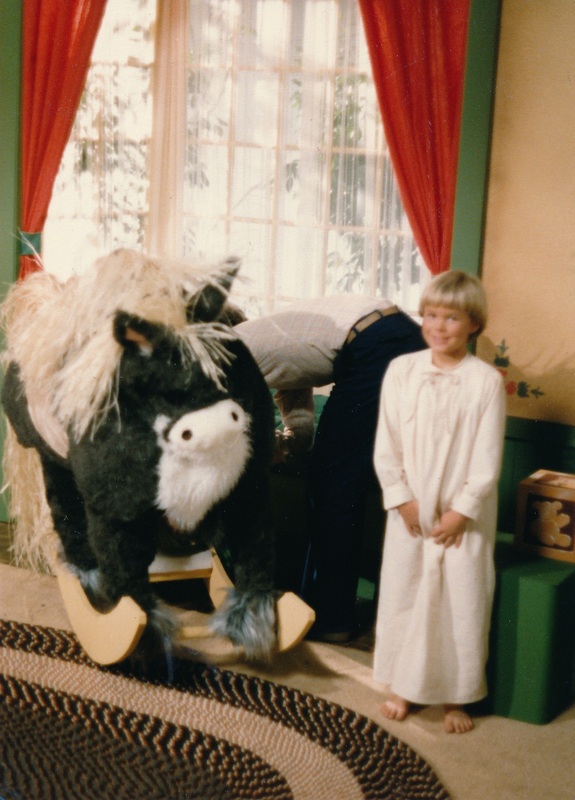 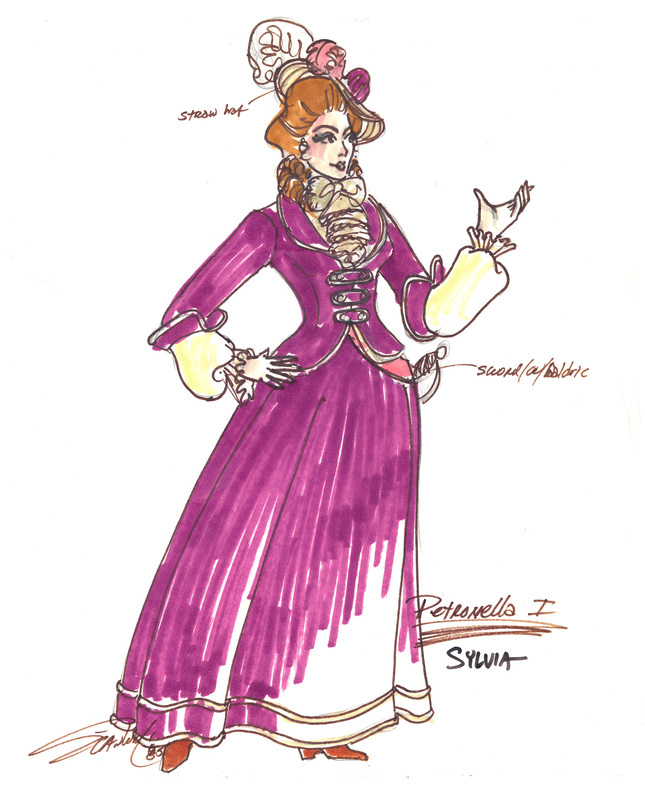 For the second season, I was costume designer and puppeteer for FERDINAND THE BULL and PETRONELLA.